Polar Shade Sun Control is the Preferred Vendor for Panorama Towers located in Las Vegas, Nevada just off the world famous “Strip.” We have supplied retractable shades both motorized and manual to over 300 units within the two towers currently open and are looking forward to doing many more in the future. In addition, we have supplied shades for the lobbies and many of the common areas within the building. Ferrari Soltis 99 Fabric is a sheer fabric designed to keep the light and heat out to an extent while allowing you to take advantage of your view. It comes in 17 different colors and has a brushed aluminum backing that will reflect the sunlight and help you to protect yourself and your belongings from the sun’s harmful rays. Click here for additional information on the Ferarri Soltis 99. In addition, we are offering to Panorama residents Alkenz’s Sunout 8000 Black-out Fabrics. This fabric comes in a variety of colors and can assist you in blocking the sun completely from your home or just darkening a room or office for television or computer viewing. Click here for more information on the Alkenz Sunout 8000. 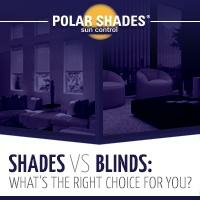 Also, now available to Panorama residents is our new Polar Shades Duo Shade System. It’s the perfect option for those who want the privacy of the black-out shade, but on occasion would like to enjoy their view and still get protection from the sun. It’s the perfect two in one shade! 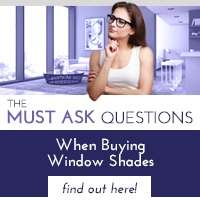 Interior shades also come with a number of different control options. You can choose to use a clutch system and chain operate each of your shades, or you can choose a motor. Motor options include 12V Harmonic Battery Operated Motors, RTS Hard Wired Motors, or two different varieties of Sonesse Quiet Motors (one for low voltage and one for high voltage applications). You can learn more about the Motor and Manual operations by viewing the How It Works section of the site. 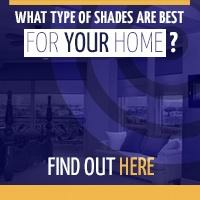 Polar Shades has experienced installation crews that are ready to install your shades quickly and efficiently. We are also a licensed electrical contractor and are able to incorporate your shades with any home automation system that you may have installed currently. 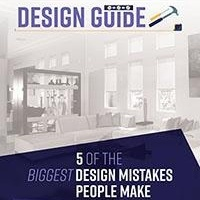 We offer an Paint and Patch Crew for the drywall after your retractable shade installation has been completed so that your home ends up looking better than new. We encourage you to visit our showroom in Henderson, Nevada and offer Free Shuttle Service to and from Panorama Towers or the vicinity. Please call us at the number listed below for an appointment.